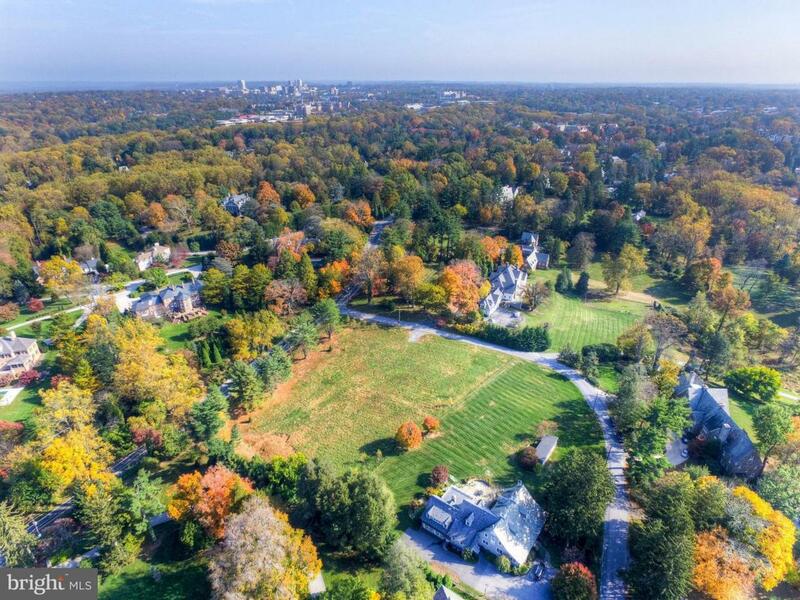 RARE OPPORTUNITY to own this 2 ACRE DOUBLE LOT in WOODBROOK/RUXTON. One one of the most treasured streets in Baltimore County, this site is ready for development, with an approved plat and approved perc test. Exceptional views, privacy and convenience. Owners willing to sell lots individually if requested. BUILD YOUR DREAM HOME! Tax ID 04092500003472 and 04092500003471.